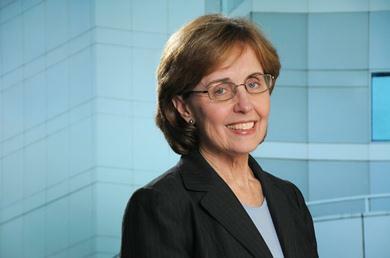 Nancy D. Lapera counsels employers and individuals on all aspects of tax-qualified retirement plans, cafeteria and fringe benefit plans and non-qualified benefit arrangements. Her clients include corporations, partnerships, proprietorships, individuals, banks and hospitals and other tax-exempt organizations. Nancy handles the design and maintenance of defined contribution and defined benefit plans, as well as a variety of other employee benefit plans, including all aspects of compliance with the Internal Revenue Code and ERISA laws and regulations, advice and representation as to IRS and DOL audits and voluntary compliance programs. Nancy advises clients as to plan distributions, rollovers and benefits administration. She also handles estate planning and administration aspects of employee benefits.